Purchase Orders, Large Format GEN0092 At Print EZ. 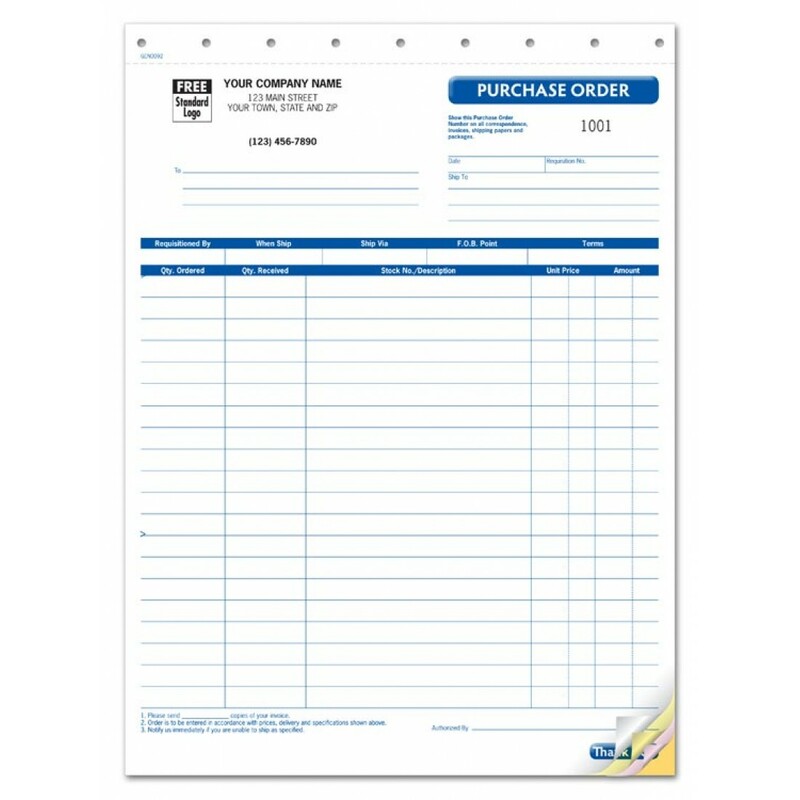 Purchase Orders, Large Format Item No. Size: 1" x 1"
Purchase Orders, Large Format Item No. Our most detailed purchase orders track everything you buy! Record expenditures now & eliminate unreimbursed costs later. Track customer acceptance. Signature line prevents unauthorized purchases.